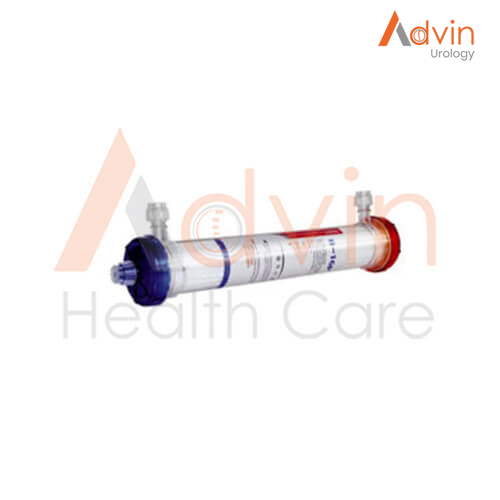 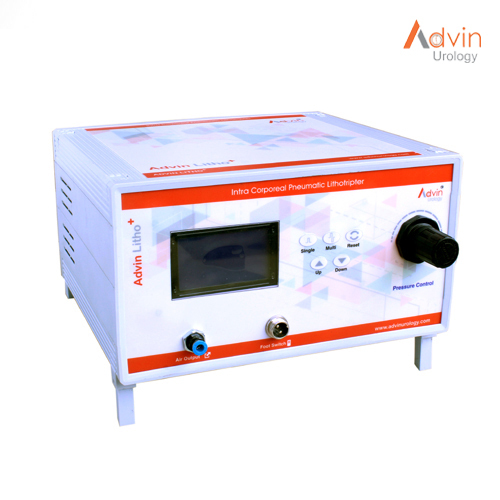 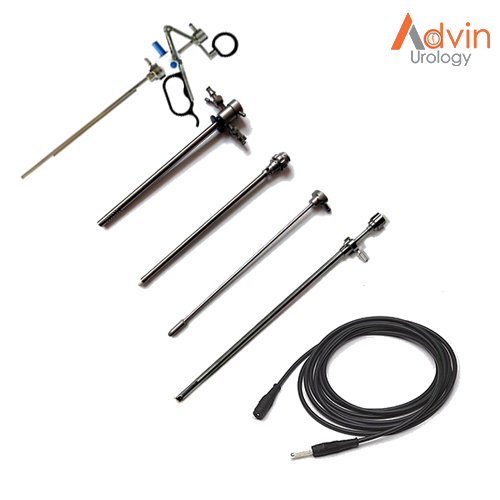 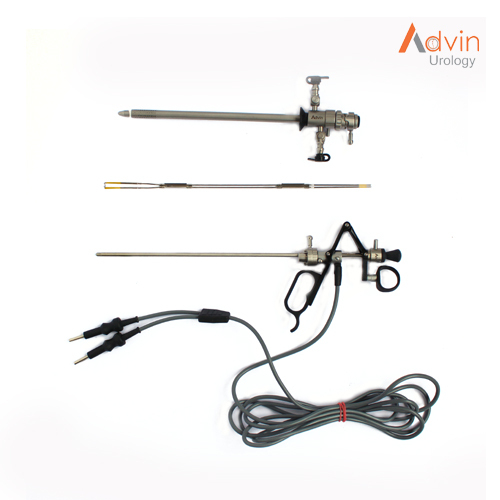 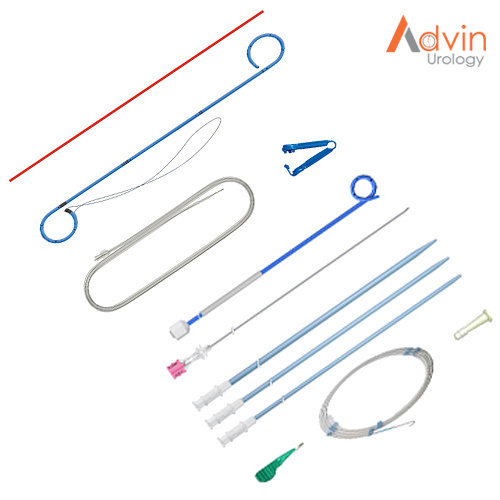 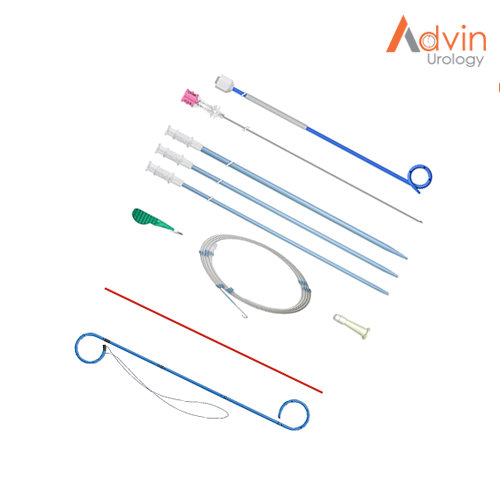 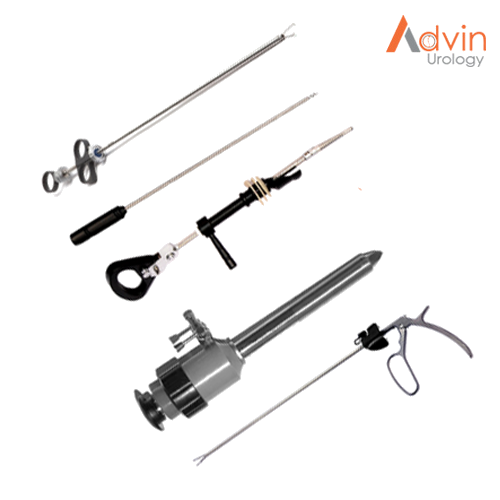 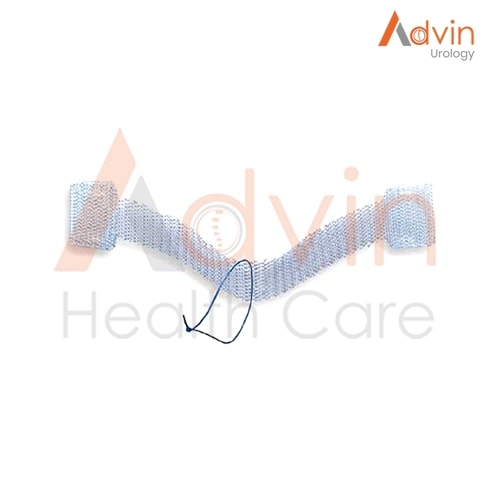 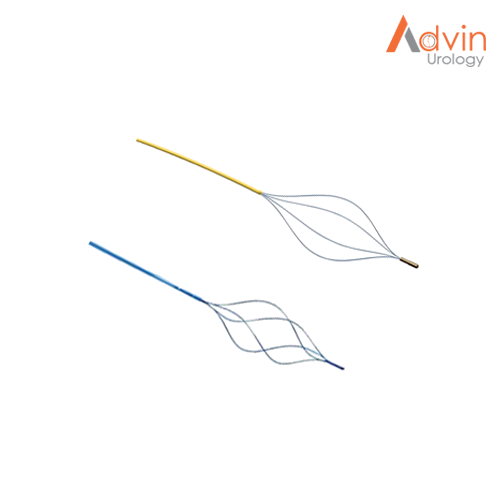 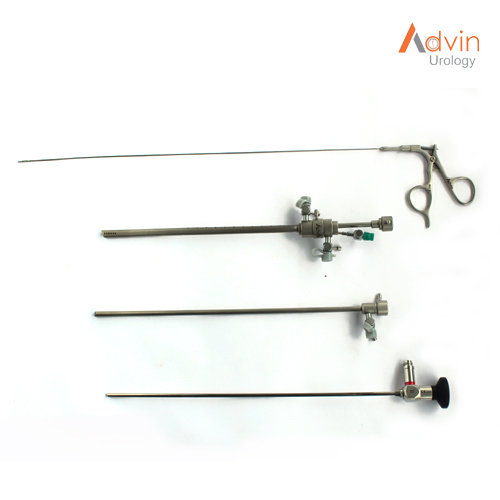 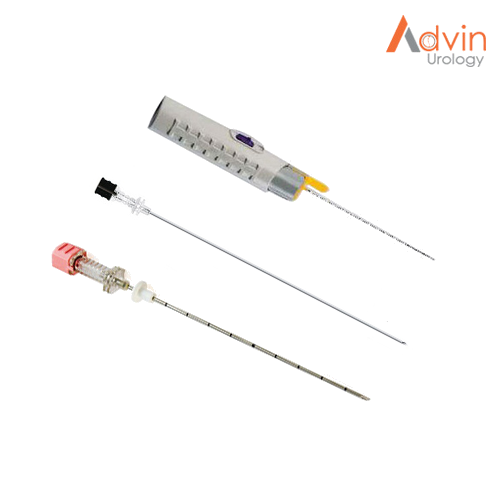 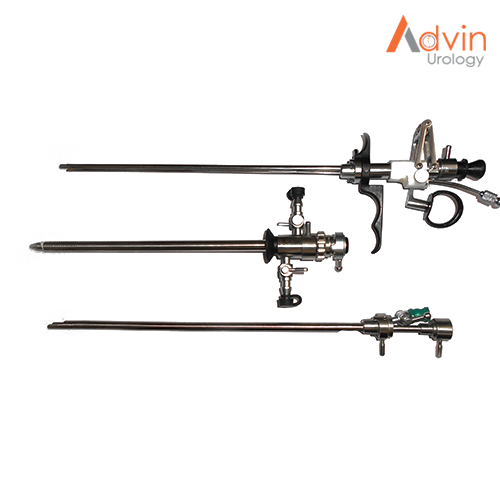 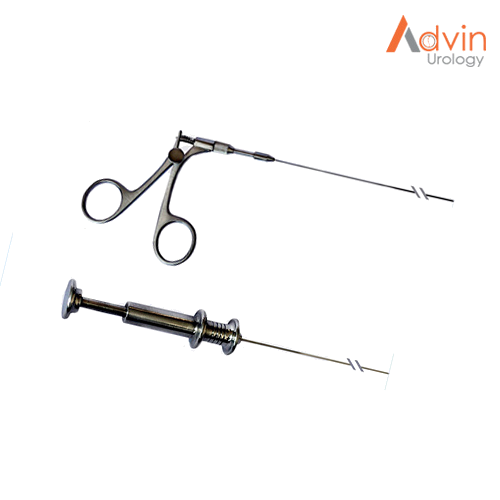 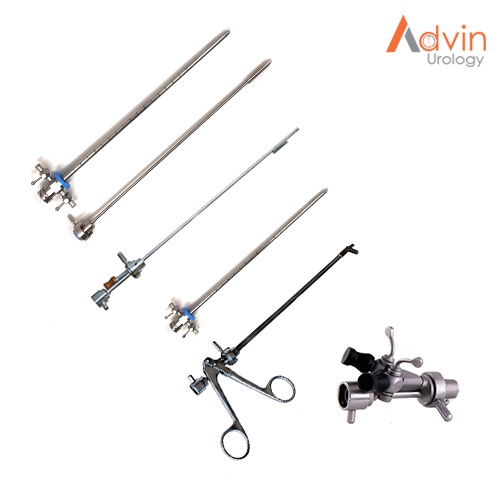 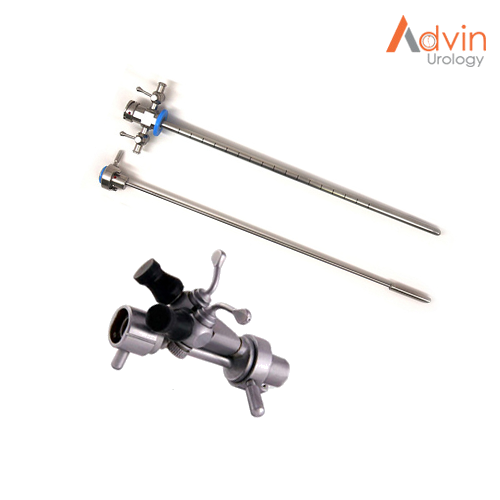 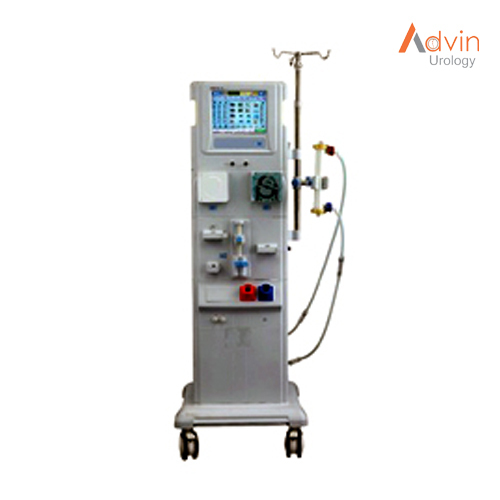 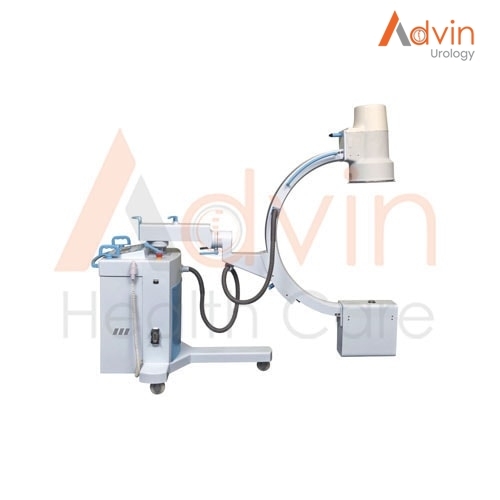 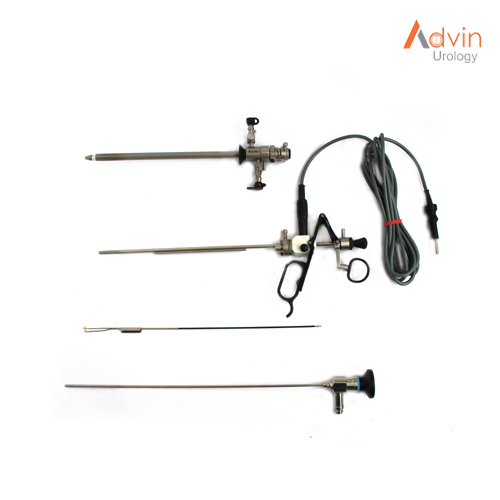 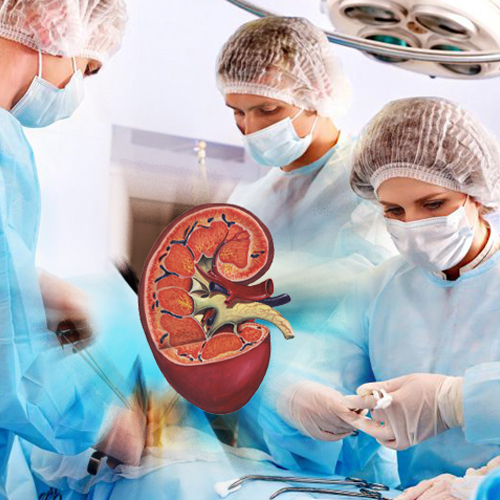 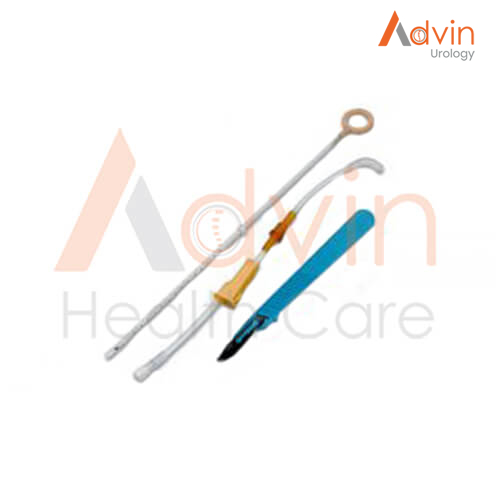 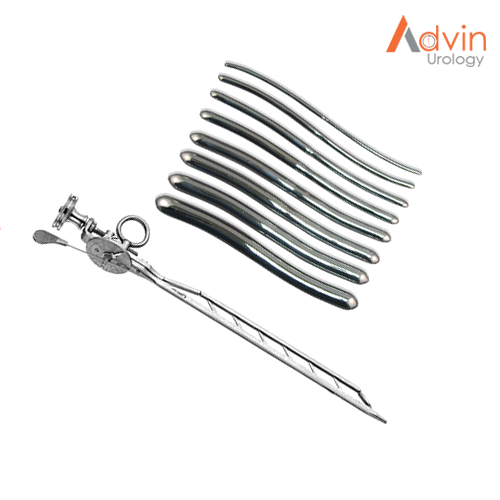 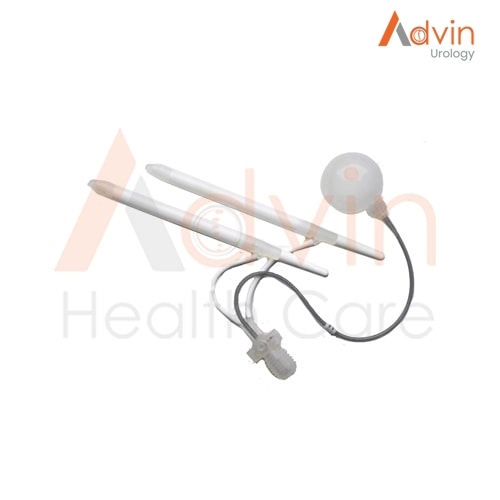 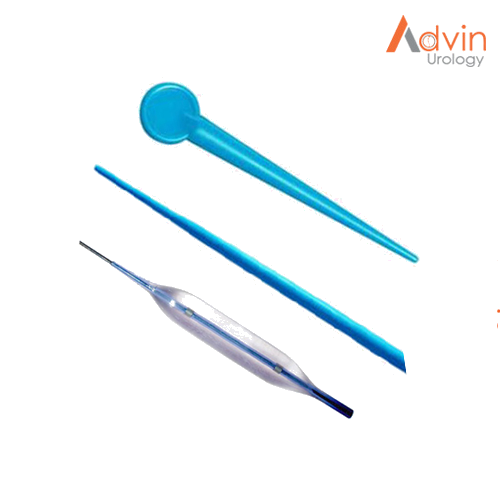 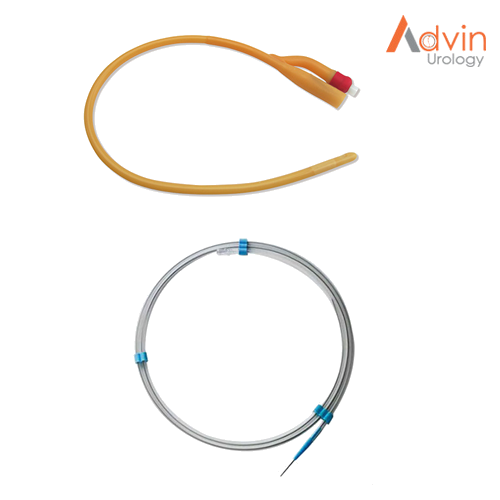 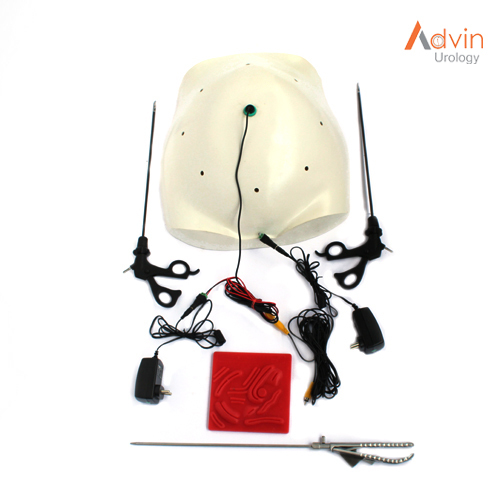 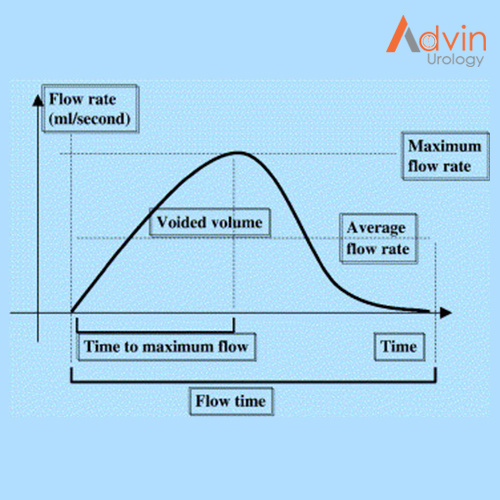 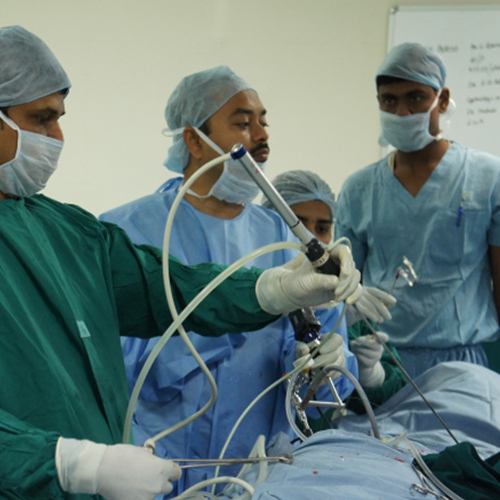 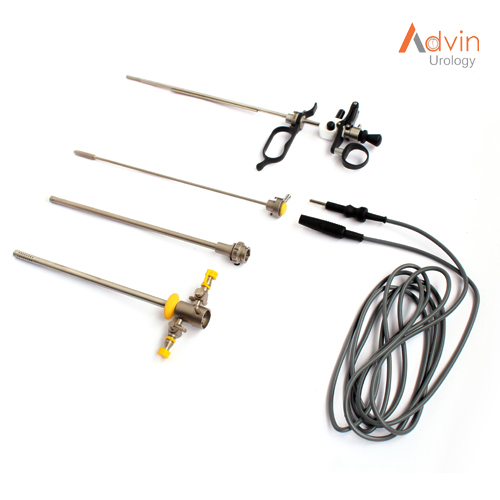 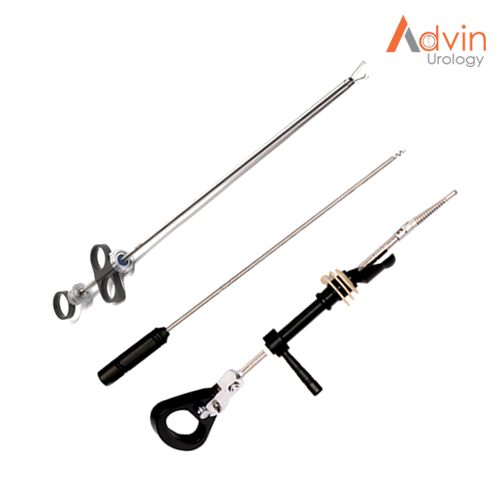 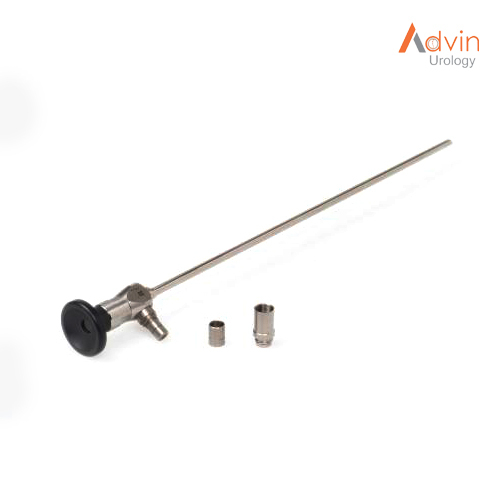 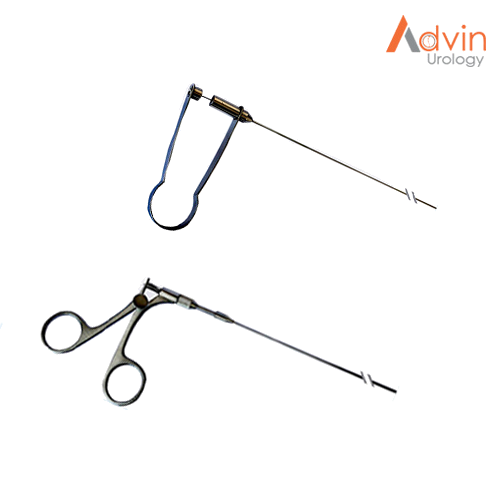 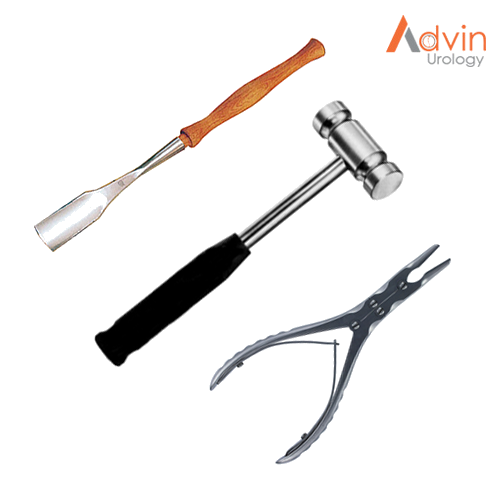 We, Advin Urology, are globally recognized dynamic organization engaged in supplying and exporting a complete range of Urology products like Urology Equipments, Urology Instruments, Urology Disposables and Endoscopic Accessories. 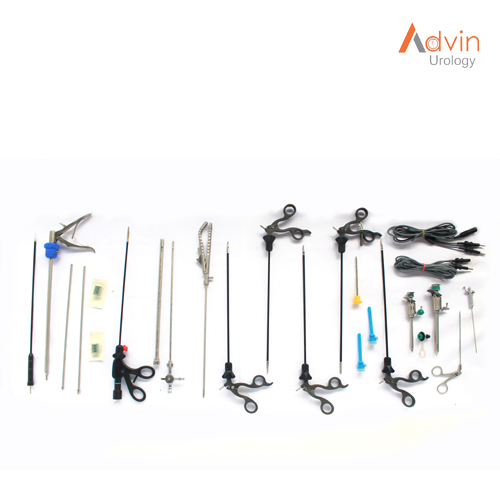 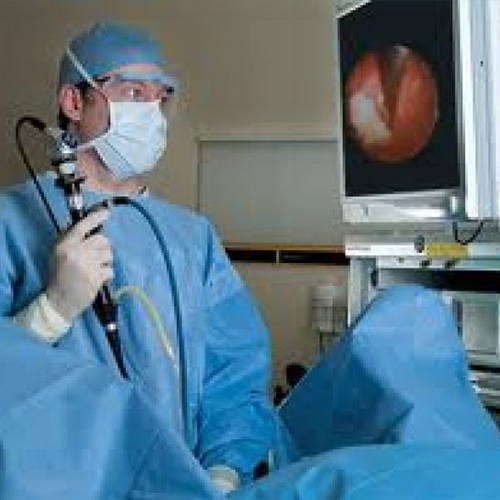 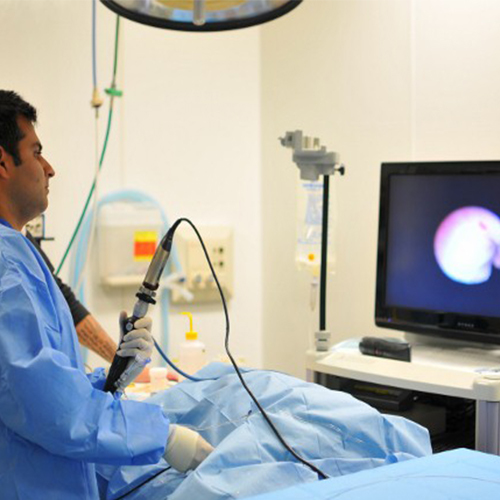 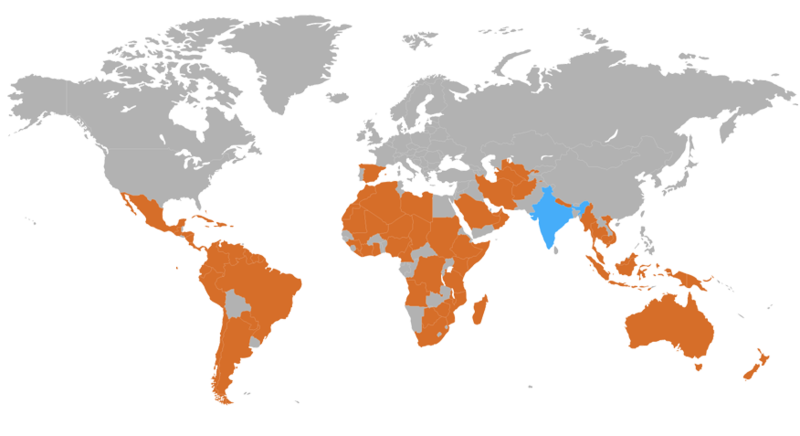 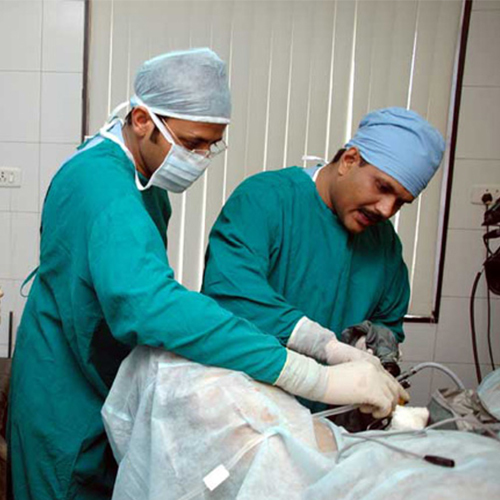 We ADVIN UROLOGY are compliant with ISO, CE and WHO – GMP Certified Company driven by experienced professionals. 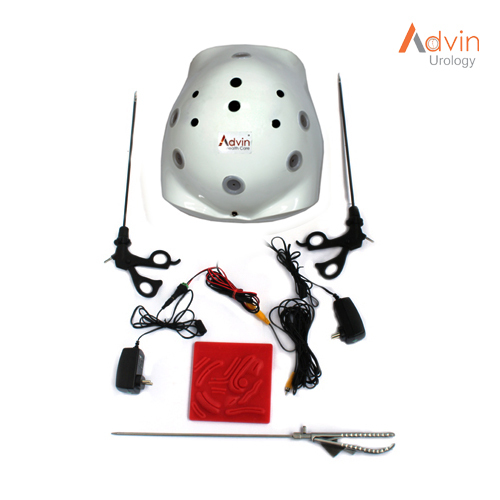 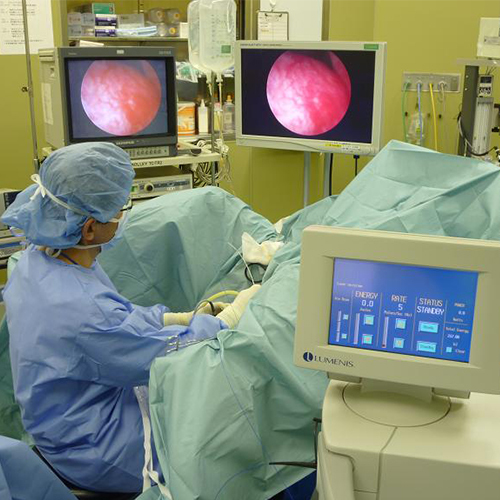 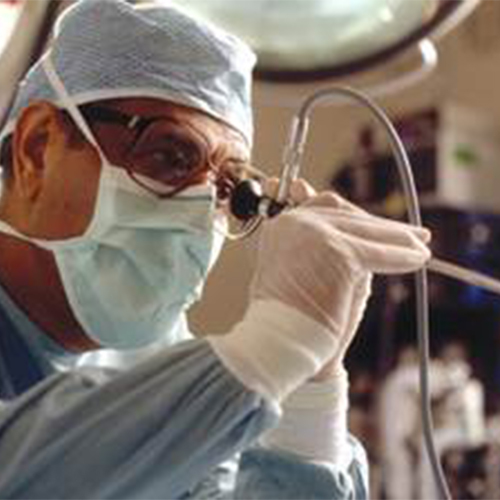 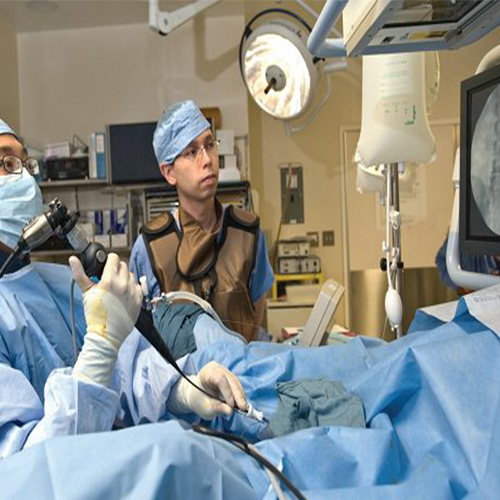 Advin Urology is a visionary, leading-edge company that develops and markets innovative solutions for important Urology challenges and issues. 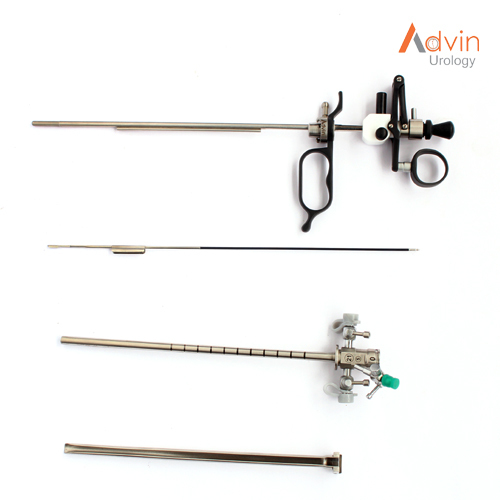 We are focused on better answers for today's Urology care needs with an eye to the future to reinvent and redefine options in Urology Segment.